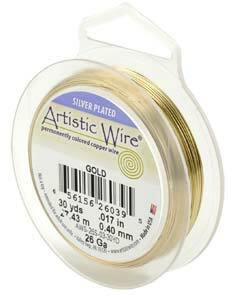 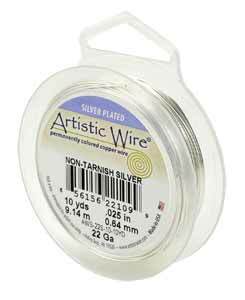 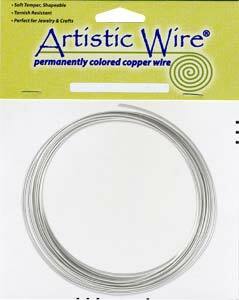 Artistic Wire offers a colourful jewelley craft wire, in a copper or brass base, that is perfect for many wir based applications such as wire wrapping, or strung jewellery. 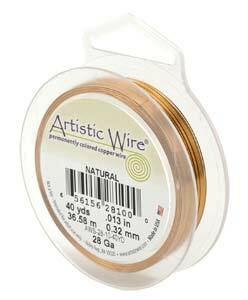 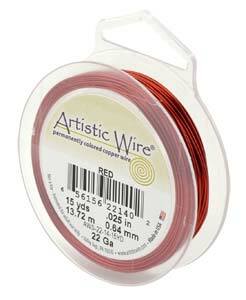 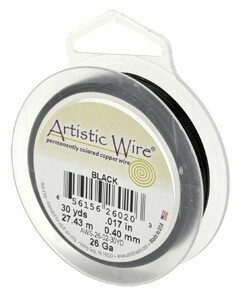 Artistic Wire is dead soft and so remains malleable and easy to work with even in the thicker gauges. It's constructed with a copper core that's finished with a permanent colour coating. Choose from 10 gauge (thck) to 32 gauge (thin). 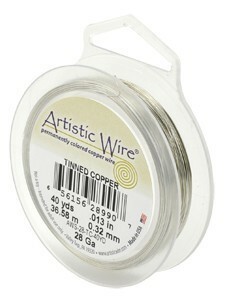 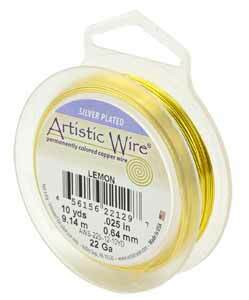 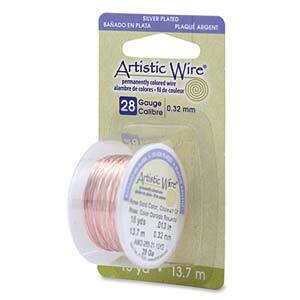 Bare and Tinned Artistic Wire colours will patina over time, making them suitable for antiqued styles.